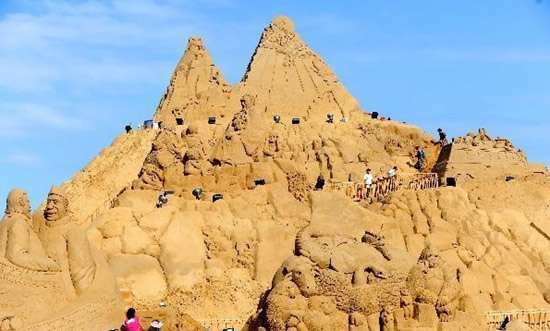 If ever I were to build a sand castle, I would hope that it would be as epic as the world's largest sand sculpture found at the Zhoushan Sand Sculpture Festival in China. 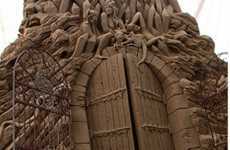 An immense sandy piece of art, this manmade sculpture is a whopping 22.43 m high and has now been recorded into the Guinness Book of Records. 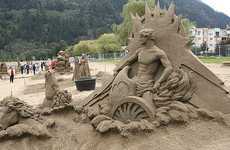 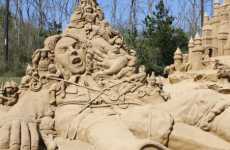 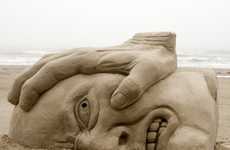 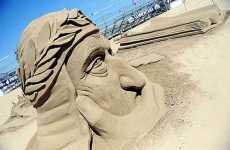 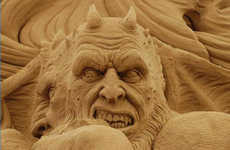 The world's largest sand sculpture was designed by over 30 artists and completed over a range of 75 days. 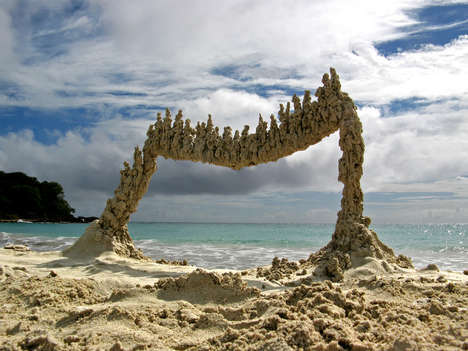 The sculpture itself depicts an interesting and unique Nigerian story involving a hummingbird who managed to become the king of all animals.